We know that our tribe is “Making History Every Day”! Enter the #DreamBig365 contest for a chance an autographed basketball from Earvin “Magic” Johnson. Earvin “Magic” Johnson reveals future plans next for his career move and family. 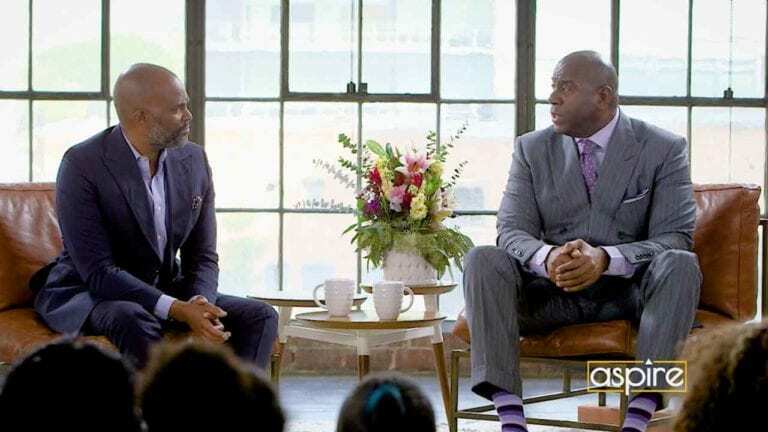 Earvin “Magic” Johnson sits with Chris Spencer to discuss humble lessons in work ethic learned along the path to success. 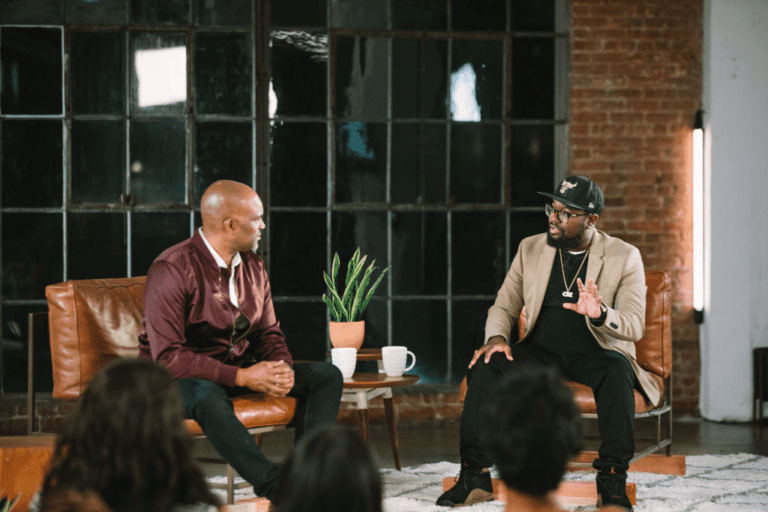 Lil’ Rel discusses upcoming projects and how life’s taken off since the blockbuster movie, “Get Out”. Everything just isn’t funny! 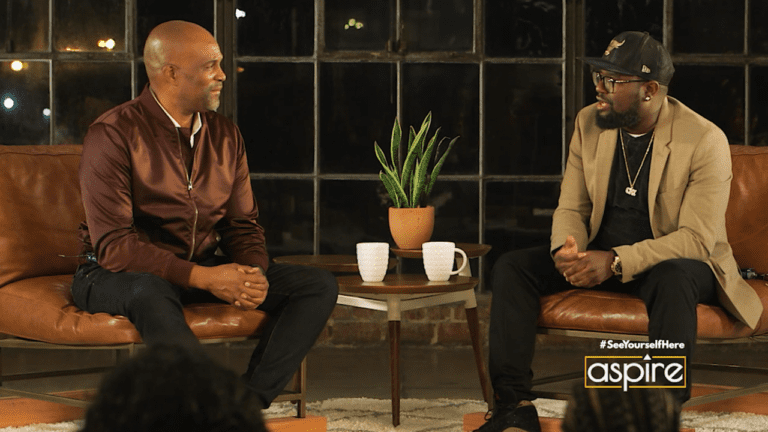 Lil’ Rel shares what’s off limit in his comedy. Get all the latest Aspire news and exclusives in your inbox. We believe we can change the way we see ourselves and each other through reflecting, sharing and celebrating the experiences of black culture and urban lifestyle.